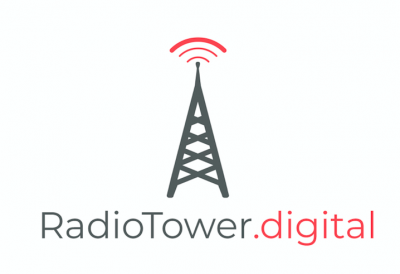 Radio Tower Digital was founded in 2013 as a digital consultancy committed to solving unique digital marketing and program management challenges for a short list of clients. We provide a highly skilled seasoned staff that work smart and quick. We will navigate your unique digital needs to ensure you see results. We help businesses succeed in our digitally transformed landscape. We leverage our experience as consultants, agency professionals and e-commerce executives to help our clients plan, structure and execute effectively within the digital domain. Some clients don't need an agency, they need a partner. If this sounds like you, contact us! Let us help you close the gap between now and next.